A devastating first-half, four-goal blitz decided this match, as Manchester United players occupied the top seven scores in the Fantasy Premier League Bonus Point System (BPS). Juan Mata's (£7.4m) goal and assist earned him the maximum three points, as the impressive Spaniard completed 89% of his 68 passes. 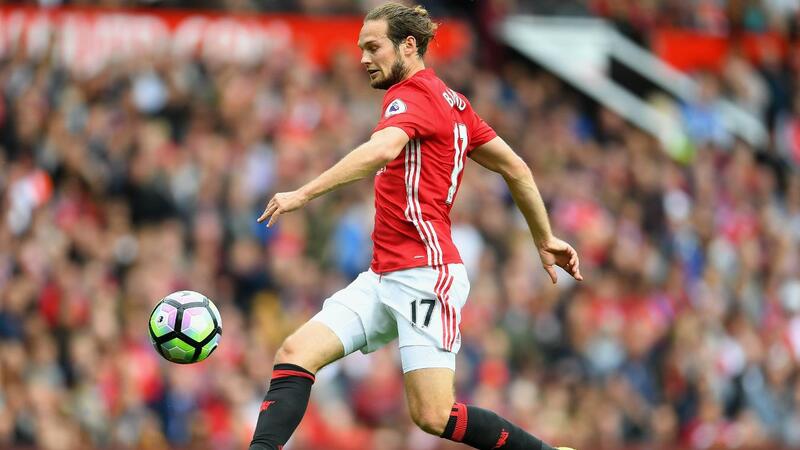 Daley Blind (£5.5m) earned a recall to be stationed at left-back in the absence of the injured Luke Shaw (£5.5m) and claimed two assists, both from corner kicks. The Dutchman produced three key passes and contributed six recoveries and a pair of successful tackles to the defensive effort, registering 38 in the BPS. Paul Pogba (£8.3m) earned his first FPL returns of the season by finding the net and, in doing so, also fetched a first bonus point of the campaign. The Frenchman completed 86% of 99 passes – more than any other player on show at Old Trafford. He also made six recoveries and laid on three key passes to score 34 in the BPS. Pogba's all-round contribution also took him to the summit of the ICT Index rankings in this match with an overall score of 13.5. He top-scored for both Influence (57) and Creativity (48), having provided three opportunities for team-mates, with 22 passes in the attacking third – more than any other player. 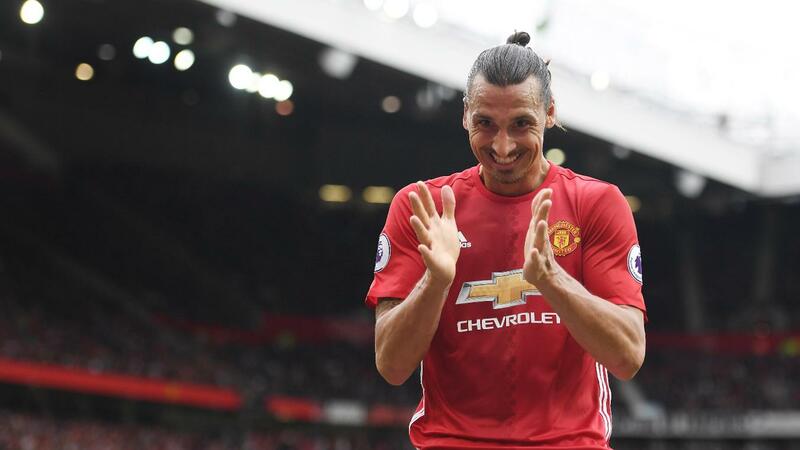 Zlatan Ibrahimovic (£11.6m) and Rashford (£6.9m) were by far the most threatening players on show. The Swede fired in five efforts on goal, four from inside the Foxes' penalty area, to record a Threat score of 44. Ibrahimovic leads the ICT Index for Threat overall this season with 378, having amassed 32 goal attempts. But Rashford edged him out in this one with a Threat score of 45; all three of his efforts arrived from inside the box. 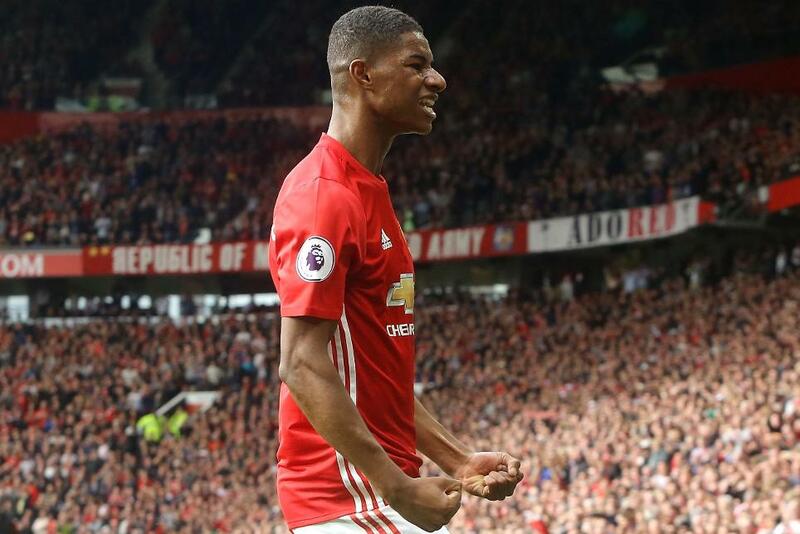 The decision to bench Wayne Rooney (£8.9m), coupled with the blank for Ibrahimovic, has elevated Rashford to potential bargain-signing status. More than 72,000 FPL managers have swooped for the teenage striker since Saturday’s result. Conversely, Ibrahimovic’s stock is in rapid decline. He has suffered a further price drop after suffering more than 100,000 sales so far ahead of Gameweek 7. Elsewhere in the United camp, Pogba's first FPL returns ensure that he requires further monitoring from this point on. Mata's performance in the No 10 role also suggests that he could yet be a factor in our FPL deliberations. As for Leicester City, they have now shipped eight goals in their last two away matches and have trips to Chelsea and Tottenham Hotspur to come in the next four Gameweeks. Still found in 23% of squads, Wes Morgan (£5.0m) has already been sold by more than 20,000 FPL managers ahead of Friday's 7.00pm BST deadline. Confidence in both Riyad Mahrez (£9.3m) and Jamie Vardy (£9.5m) is also suffering after their withdrawal at half-time at Old Trafford. Both have endured sales of 32,000+ since Saturday.